A quintessential market town. Nestled in an area of outstanding natural beauty, Dorking is often overlooked by those seduced by London’s bright lights, tourist attractions, and crowded streets. Hey, don’t get us wrong. We love London. We agree with Samuel Johnson — If you’re tired of London, you’re tired of life. But what Dorking does offer is an escape. And a quick one at that. Dorking boasts unique and quirky independent shops, antiques and art galleries, the very best of British and european fashion boutiques, authentic pubs and hostelries, and a Michelin-star award-winning restaurant led by a visionary chef. Not too shabby for a market town 45-minutes out of Victoria or Waterloo. There is something for everyone in Dorking. From foodies to local artists, cyclists and hikers, and families with children and fur-babies — Dorking has an itinerary for everyone. But this week, we are all about Dorking’s local art scene. Dorking has a buzzing local art scene, and it’s gained a reputation as a hub of artists, ideas people, and creators. This independent spirit has helped build the town we know and love, and there’s no better way to reveal the true depths of a place than meeting the creators themselves and the galleries that host them. Let us introduce you! 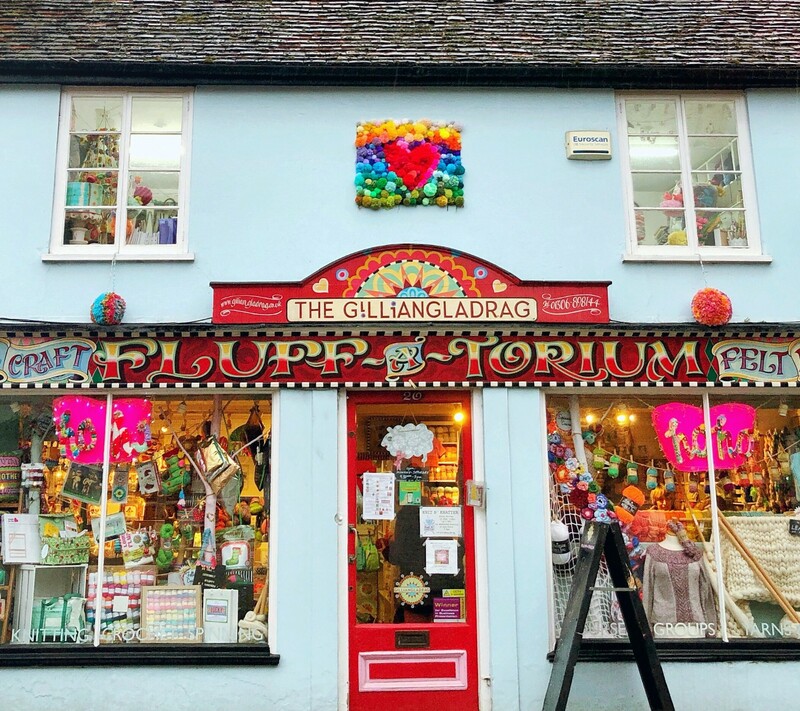 Start your day in Dorking with a visit to meet the infamous Gillian Gladrag, owner of the Fluff-a-torium and avante-guard artist of all things woolen and felted. This is not your average store; instead you’ll be transported into a carnival-style land of colour, creation and wonder. Chat to the artist herself, maybe join a workshop upstairs (book early! ), and feel first-hand the energy and passion of this well-known local artist. Next, change the pitch and revel in the fine art galleries of the town. 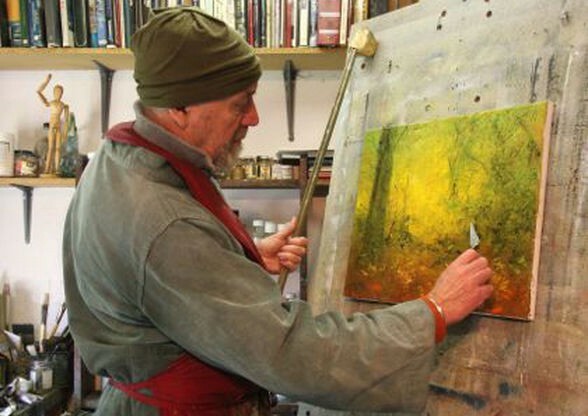 Wander up to Bourneside Gallery on North Street for ceramics and imited edition original prints from some of UK’s finest and nationally recognised print makers, then swing by The John Arthur Gallery at 11 High Street to see the most fabulous Turner-inspired paintings. Carry on down to Sandstone Studios where Dorking boasts two artists-in-residence; Landscape painter Chris Forsey, who works in a semi-abstract style and is a member of the Royal Institute of Painters in Watercolour, and ceramicist Stephanie Wright who creates abstract sculptural work in stunning colour and following forms. Both artists sell work from their studio / gallery, so don’t forget your wallet! Next week we’ll walk you through another favourite #TravelThursday itinerary. Let us know what you’re interested in and we’ll do our best to create one that suits your interests. YOU ARE HERE: Blog / London Overbooked?